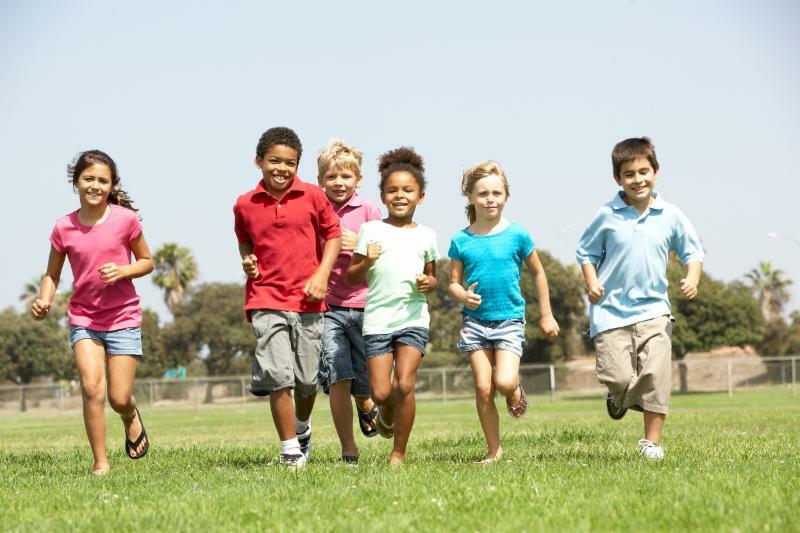 With the days getting shorter and leaves changing color, summer may seem like a distant memory for you, yet it’s a critical time, academically, for children across America. 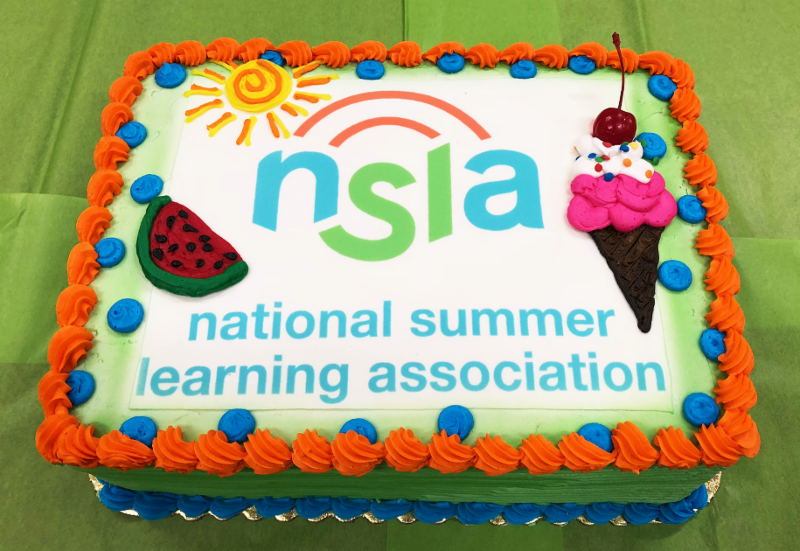 Here at the National Summer Learning Association (NSLA), we know summer changes everything for tens of millions of American children who go backwards academically during the summer months.  NSLA wants you to be part of a new vision to harness the power of summer to help every child grow. Join us for Summer Changes Everything ™ , our two-day national conference on summer learning and afterschool, November 12-14 at the Kansas City Marriott Downtown. This State of the Field address will reflect on where we’ve been as a field, celebrate the country’s most exemplary summer programs and offer a new blueprint for a summer learning sea change in America. 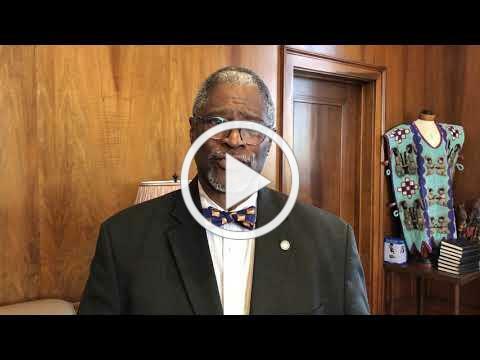 Featured speakers include Kansas City Mayor Sly James , Founder of Build-a-Bear and Blueprint4Summer, Maxine Clark, and Vice President of Public Relations at Lands’ End, Michele Casper . We'll present awards to six winners whose programs demonstrate the best of summer learning through exceptional program models, engagement of youth and families, and a dedication to providing new opportunities to under-served youth and the greater community. Hear from notable community figures shining a light on special populations of students and what’s needed to shape inclusive, welcoming summer opportunities, specifically for foster children, students with varying abilities, and girls of color in STEM. Featured speakers include Producer and Executive Producer of 25 motion pictures and Founder of First Star Inc., Peter Samuelson , Miss USA 2017 & Founder of Science Exploration for Kids, Kara McCullough , and Miss Teen USA 2017, Sophia Dominguez-Heithoff . 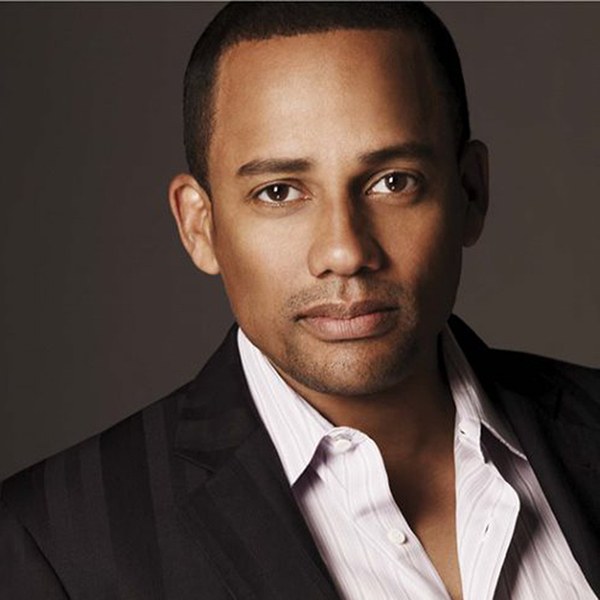 ﻿ You won't want to miss this year's conference keynote speaker, Hill Harper , an award-winning actor, author, and Founder of the Manifest Your Destiny Foundation, a non-profit dedicated to helping underserved youth succeed through education, mentorship, and grant programs.
" …In 2011, when we started Turn the Page KC, only about 33% of our kids across the city were reading proficiently at 3rd grade. By instituting summer learning and other programs, and working collaboratively with a lot of partners, we've managed to turn that 3rd grade reading proficiency knob up to about 55%. Summer learning was a huge part of that. 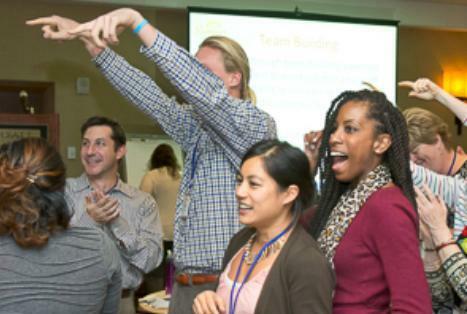 What you do is a huge part of what children need every single year of their lives …"
Join our Pre-Conference Training Institutes on Monday, Nov. 12 where NSLA will teach you how to operate a successful summer learning program! Throughout these two training institutes, you delve into the Summer Learning Program Quality Assessment standards and learn about ideas for using them in continuous program improvement. Note: Pre-Conference is not part of the base registration. See conference rates. First-time attendees are invited to join us Monday afternoon for a brief networking opportunity. It's an excellent chance on how to make the most of your experience at Summer Changes Everything™. And EVERYONE is invited to attend the welcome reception where we'll celebrate 25 years of making summers matter with CAKE! You'll also have a chance to explore our summer exhibit hall showcasing products and services to take your programs to the next level for youth, their families, and your team.